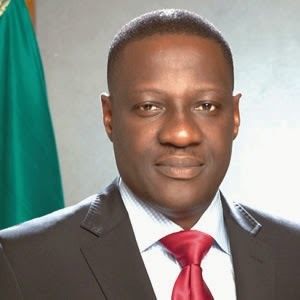 The Kwara State Governor, Abdulfatah Ahmed, has approved the immediate dissolution of the state executive council. Also affected by the dissolution are Special Advisers, Senior Special Assistants, Special Assistants, Liaison Officers, and Youth Employment Coordinators. The statement signed by the Secretary to the State Government, Isiaka Gold, said all boards of government-owned companies, commissions, parastatals and organisations other than those of statutory status are also dissolved. Meanwhile, all Commissioners are advised to handover government properties in their custody to their permanent secretaries while heads of other Ministry Department and Agencies must handover to the most senior officers in their establishment. The governor expresses sincere appreciation to all the affected political office holders for their immeasurable contributions to the success of his administration in the last four years and wished them success in their future endeavours. He also looks forward to a continued robust partnership to move the state forward. Governor Ahmed was re-elected for a second term in office which would take effect from May 29.